As a child, I watched the Samurai X anime series over Studio 23. It's a pity that it was dubbed in English rather than letting the viewers deal with subtitles and all. Kenshin has been an icon for me, that is why when the urge cannot be stopped my younger brother and I used to batter each other with sticks as swords, ninja style. Thanks to Warner Bros. and Studio Swan, which did the actual production of the motion picture, a live action movie of the series, which is originally based on a manga, is on the way. It was actually announced last year on June 28, 2011. Reports say that this is not only the one that we are going to see, but only the first of a planned movie series. To be released on August 25, 2012, this Keishi Ōtomo directed live action movie will star Takeru Satoh as Kenshin, Munetaka Aoki as Sanosuke Sagara and Emi Takei as Kaoru. I am really hoping that the movie will not be dubbed that will allow us to savor its full Japanese glory, with the help only of English subtitles for us non-Japanese folks. As all fans know, Rurouni Kenshin tells the story of Himura Kenshin, known for being the most fearsome assassin as “Hitokiri Battousai”; he starts a personal journey as a wanderer after the Meiji Restoration, pledging that he would do “no more killing“. 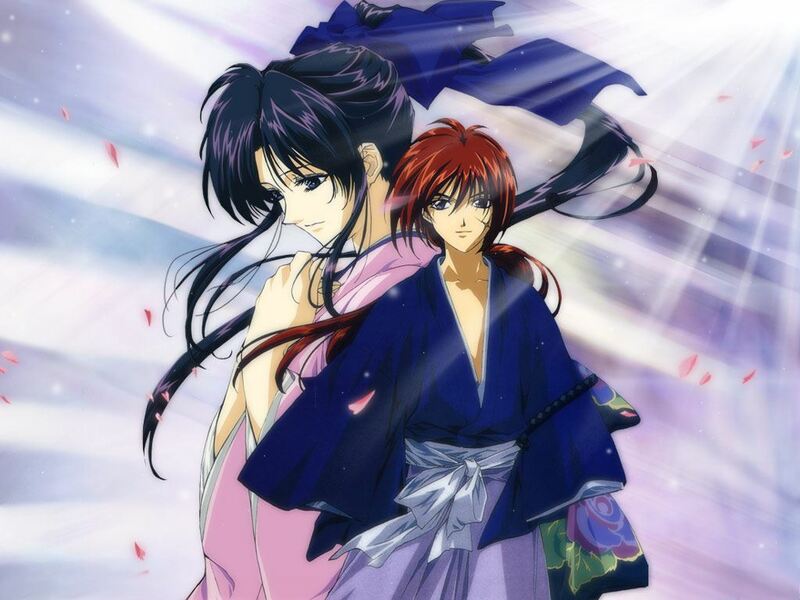 It then follows Kenshin as he tries to adjust to the new era, making encounters with many people and fighting his old enemies. Are you excited for the movie just like me? Voice out your excitement and sentiments, then. Spread the word.